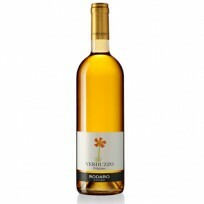 This sweet white wine, produced in the heart of Colli Orientali del Friuli by a small family company that pays careful attention to quality, is distinguished by a characteristic aroma of violets. Colli Euganei Fior d’Arancio D.O.C.G. 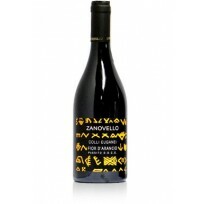 "www.wineshop.it ... Italian wine for all fans of a good glass. Every product undergoes rigorous tasting tests before been listed in the wine shop, where it is careful described, specially with reference to producer, food matching, conservation and service ... GIFT section is well made too ... Savings: approximately 20-30% ..."